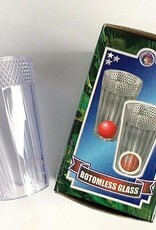 What in the world could a person do with a bottomless glass? Well, a doctor or lawyer wouldn't have much use for one, but in the hands of a magician, the glass works miracles. Make items change, vanish and appear. You can even make silks penetrate through this seemingly solid glass. A must have utility item! 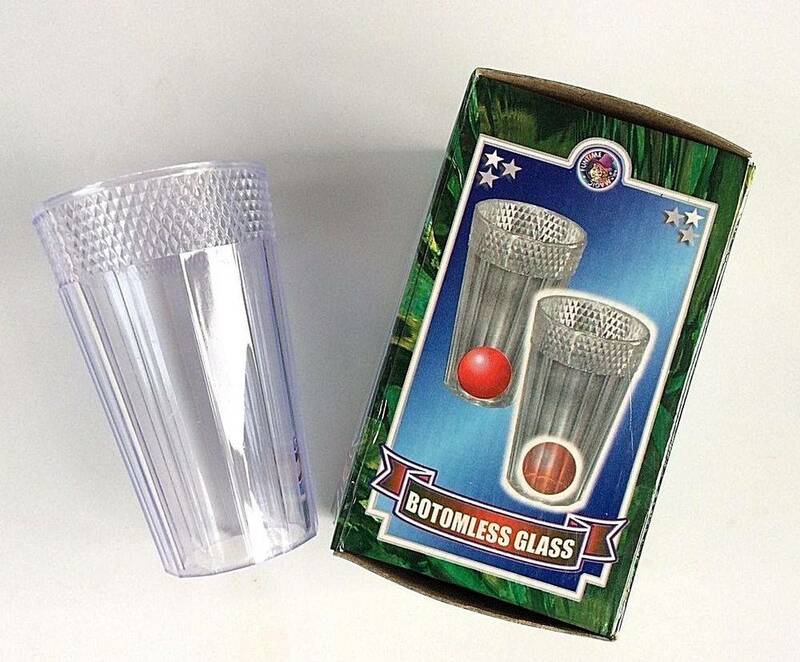 .Sale includes 1 gimmicked 5" high plastic glass + instructions.